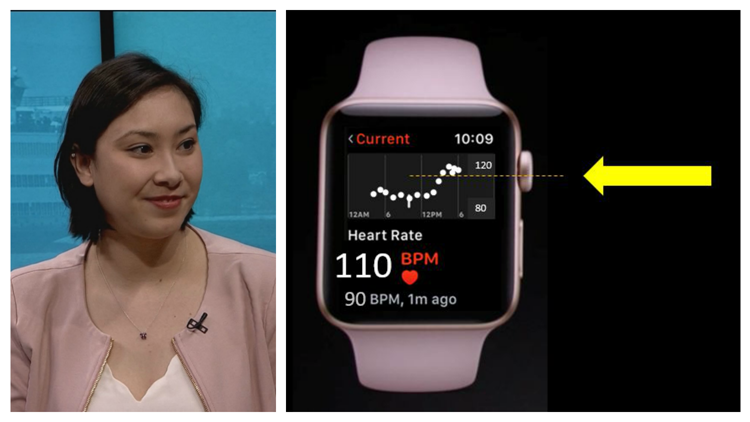 The PanicAway app offers coping mechanisms if the user's heart rate gets too high by utilizing their smartwatch or other fitness device. 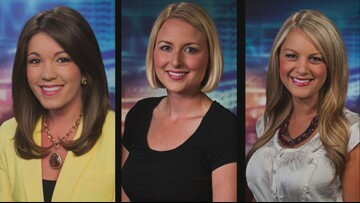 KREM 2 News anchors reporters become familiar faces to regular viewers. And then one day— they’re gone. Each Thursday, we'll bring you their stories on life after Spokane. 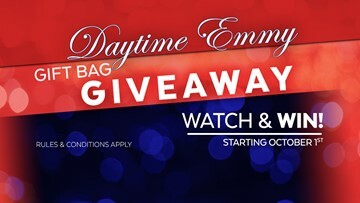 Fans will get the opportunity to participate in Golden Girls trivia, a Key West Golden Girls bar crawl, a Golden Girls costume contest and fancy dinner and much more. Parents, if your child watches too much YouTube and the stuff they watch boggles your mind, you're not alone. A local psychologist explains why they watch the things they do, and offers an easy solution to the problem. 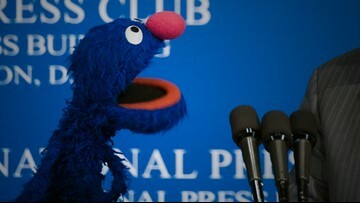 Some are accusing Sesame Street's Grover of crediting his pal with a "f***ing excellent idea." 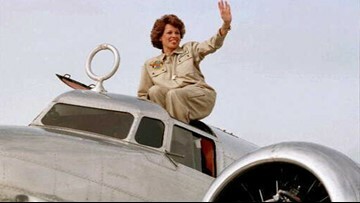 The pilot of this plane, Linda Finch, talks more about this exhibit and her journey to honor Amelia Earhart. 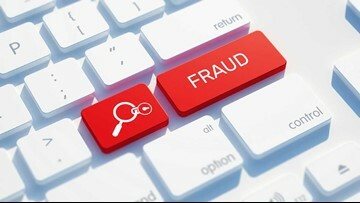 Recent scams to watch out for and how to avoid risky purchases online. 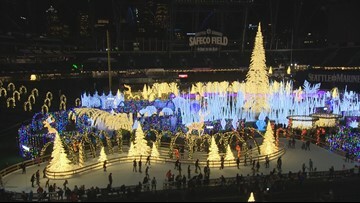 The North Pole comes to the heart of Seattle. 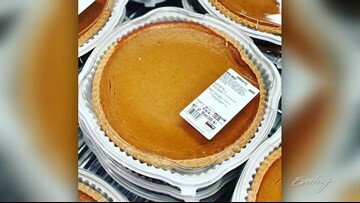 Costco pumpkin pie FAN PAGE - That's a Thing?! 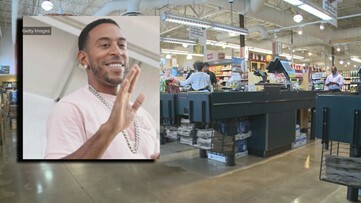 Costco's pumpkin pie has a full-fledged fan page. 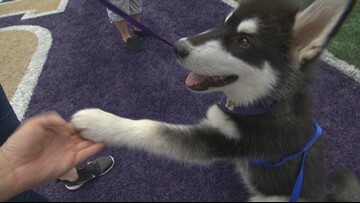 Husky mascot-in-training attempts first stadium "run-out."